The UK's Number one choice for everything ARONIA. What's happening on the farm this month? APRIL 2019 BULK BUY AVAILABLE NOW; see our shop page. is no where near enough. April showers required please. beginning to show. Spring work well under way. as it is grown and manufactured at our farm in Kent! It's time to start a healthy and balanced diet... make aronia berries part of your new life. 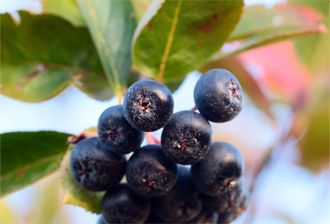 As we introduce this super berry to the UK we intend to bring you new aronia products and ideas. 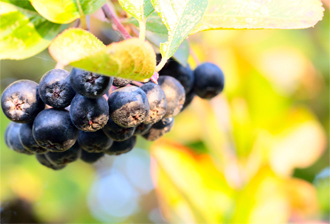 All of our aronia berries are grown and pressed at our plantation in north west Kent. The very best ENGLISH Aronia berry juice that you can buy! An ideal addition to your healthy or vegetarian diet. 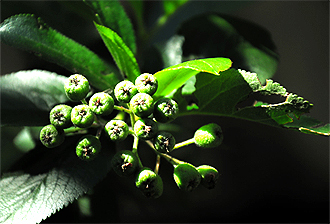 Aronia berries UK is the first website in the UK dedicated to introducing you to ENGLISH aronia berries and their benefits. Easy and secure payment system using Paypal on our shop page when you buy our PREMIER ARONIA BERRY PRODUCTS. "Thank you for your custom and support".